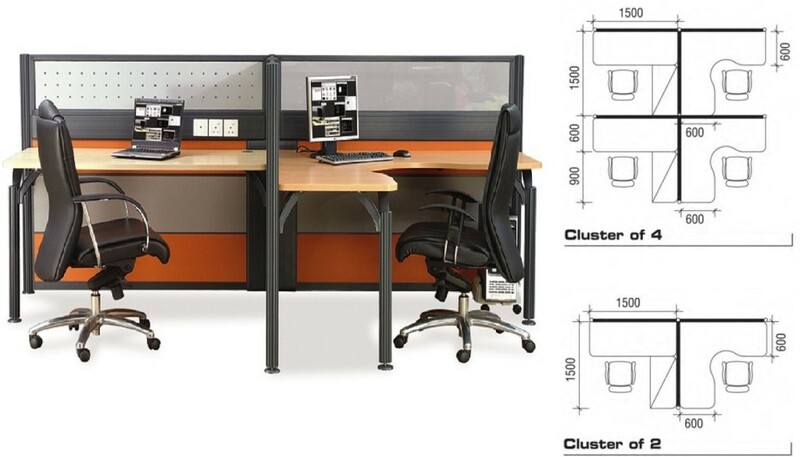 MODERN OFFICE FURNITURE SINGAPORE - Stylish office furniture such as office partition, panels, workstations, chairs, cabinets, pedestal, conference table. Modern Office Furniture Singapore – With Office Empire‘s office furniture, you are able to easily create a new stylish workplace with modern office looks, to give each employee the freedom to relate and work, while keeping the right level of privacy: from a single workstation to an entire office system, this workstation respond to all the demands of a contemporary office. 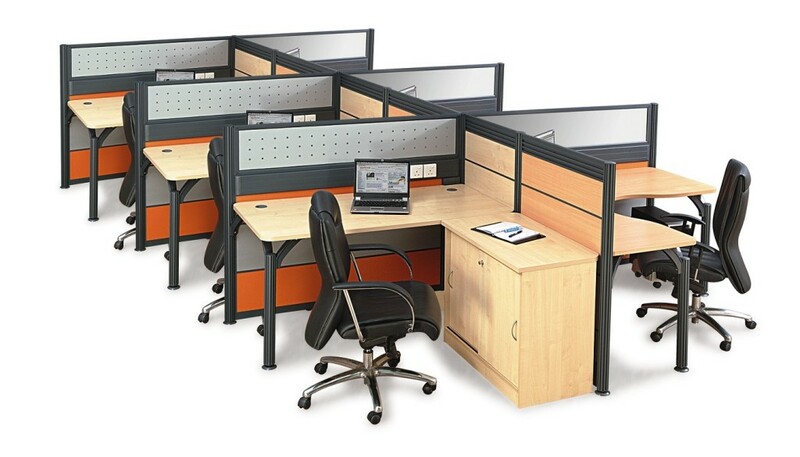 Modern Office Furniture Singapore – Want to find out more about Office Empire‘s range of Office Furniture, Office Partition Panels or Office Renovation Services? Do drop us a line and we will get back to you!